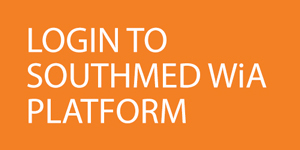 4 October 2017 – Following the close of the 1st call on September 15th, the SouthMed WiA evaluation committee has proceed to the eligibility check and further evaluation of the applications received. 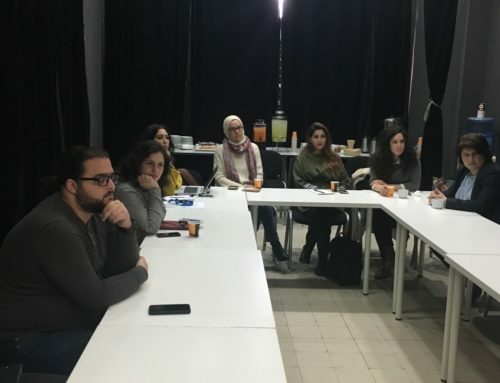 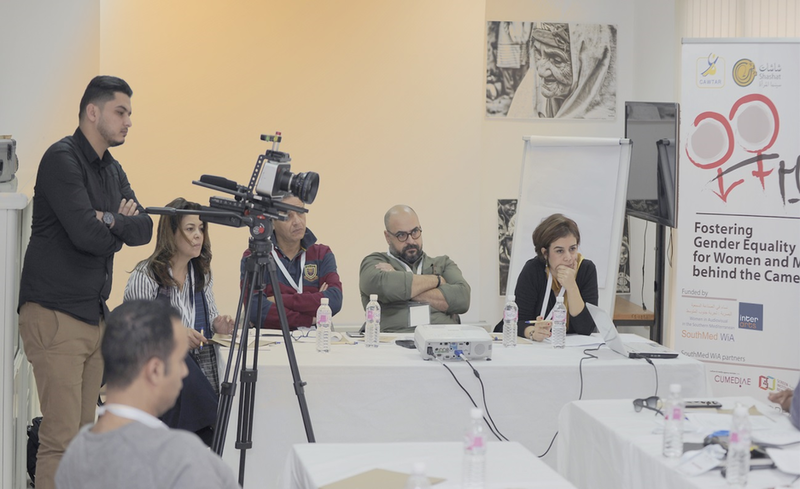 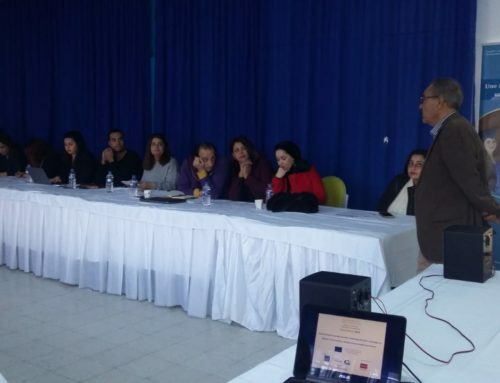 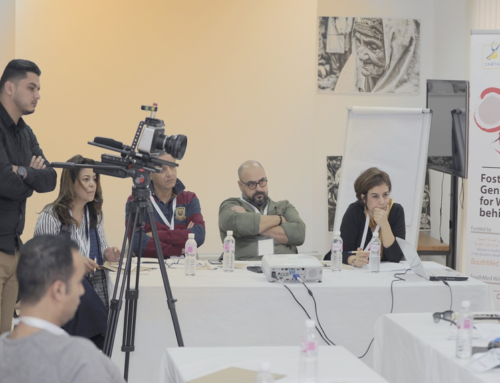 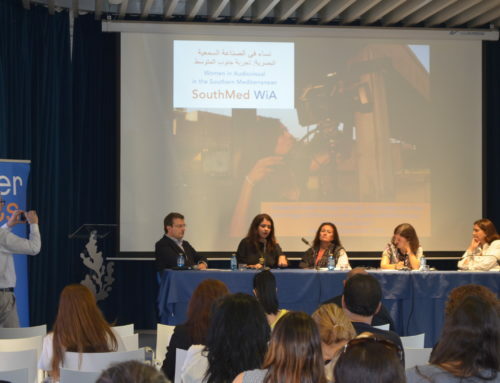 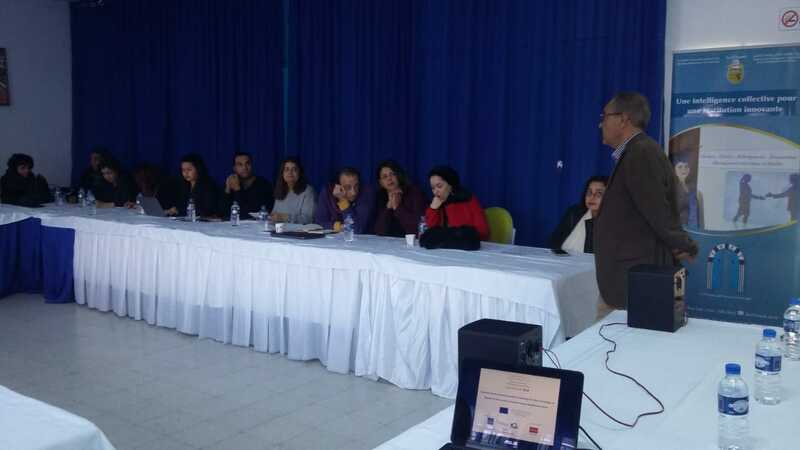 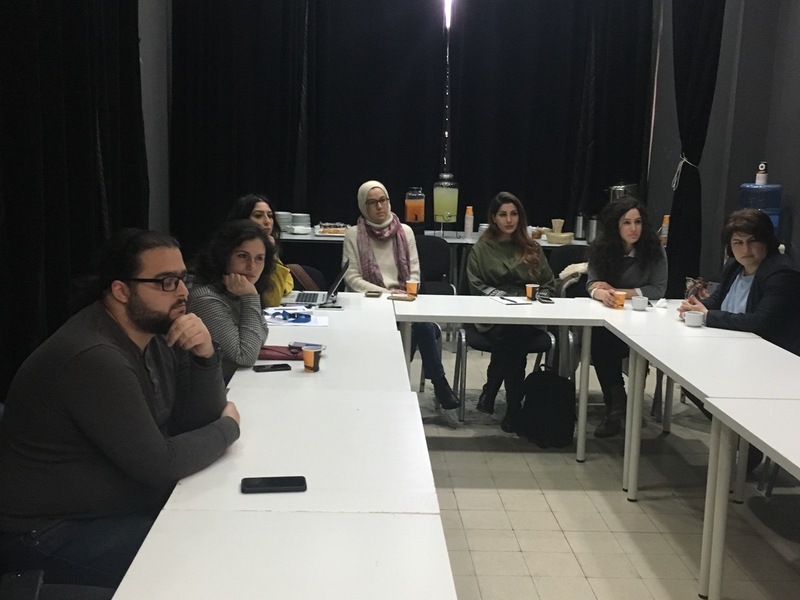 SouthMed WiA – Towards Greater Gender Equality: Promoting the Role and Image of Women in the Southern Mediterranean Audiovisual Sector is a project co-funded by the EU within the framework of the regional programme MedFilm. 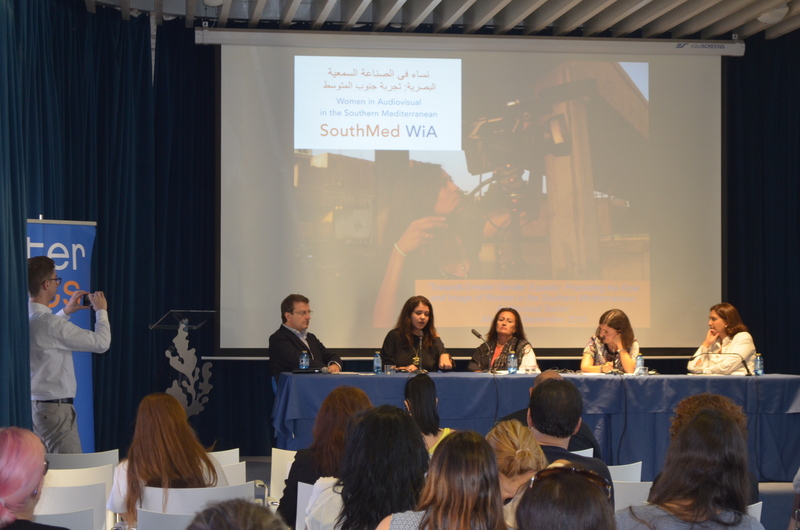 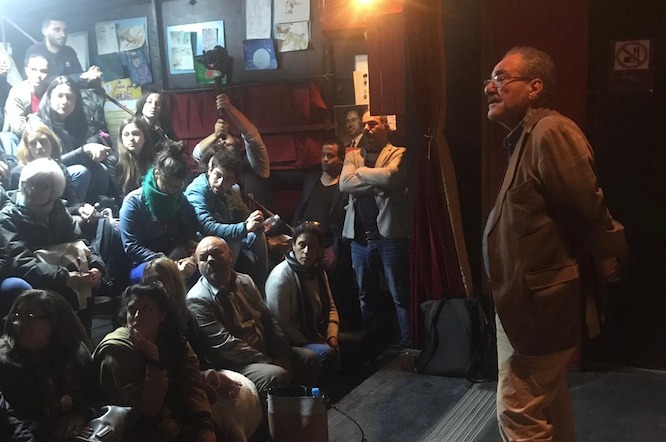 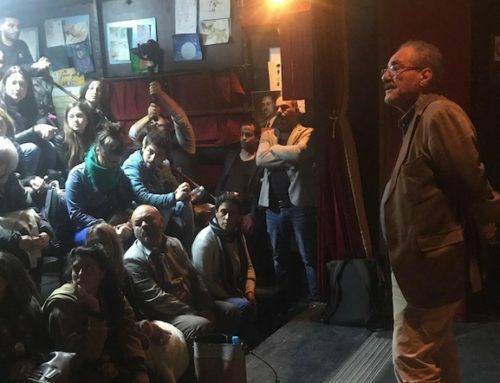 It was launched on the 1st of February 2017 for a thirty-months period and is implemented by a consortium led by Interarts in Spain, three non-governmental organizations: Culture & Media Agency Europe (CUMEDIAE) in Belgium, Permanent Conference of the Mediterranean Audiovisual Operators (COPEAM) in Italy, Screen Institute Beirut (SIB) in Lebanon and the Superior School of Audiovisual and Cinema (ESAC) in Tunisia.